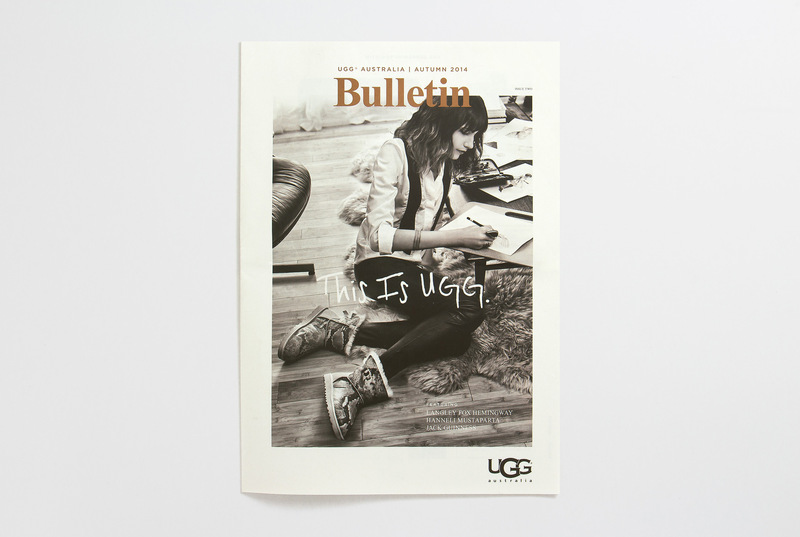 Plus Agency UGG Bulletin | Content and Delivery - Plus Agency "
Creating and delivering content runs through the very heart of the agency and Supplement is the embodiment of that ethos. 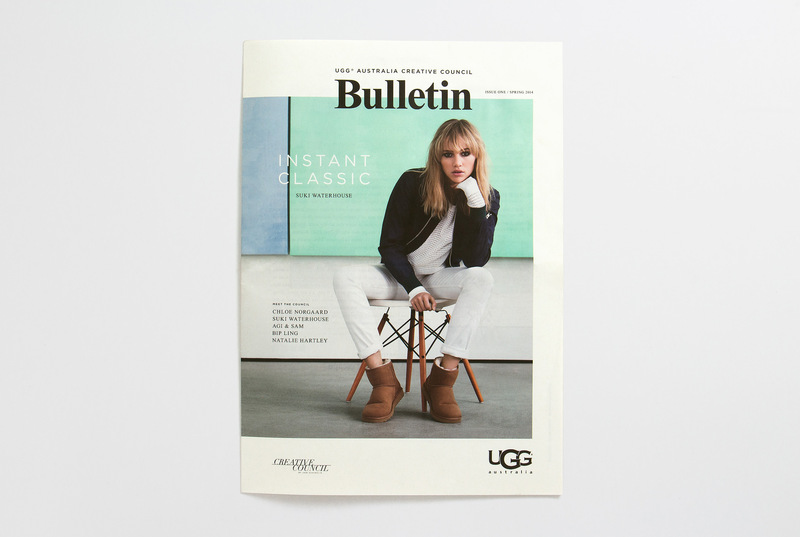 UGG asked us to develop a print concept they could leverage to deliver native content we created for them in print so we developed the concept for a 16 page newspaper entitled Bulletin. 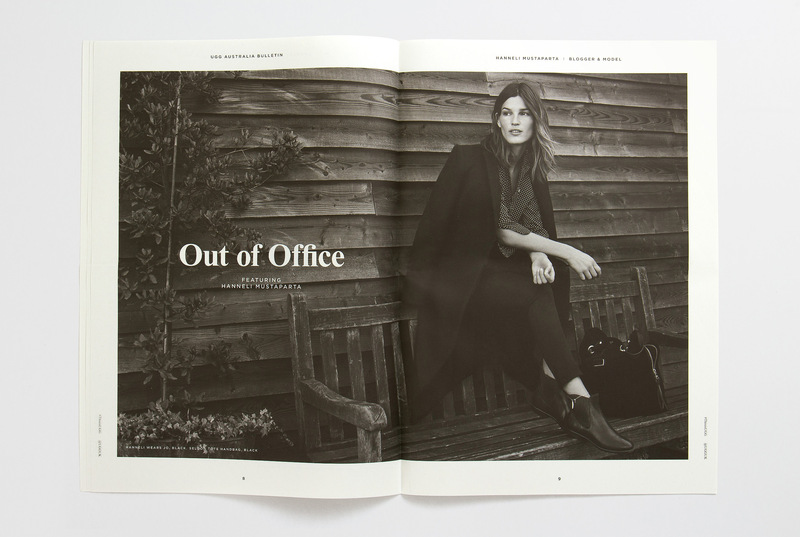 Working closely with fashion journalist Lauren Cochrane to develop the tone of voice and the features for each issue and the newspaper was inserted into issues of Vogue, Elle and Bazaar. 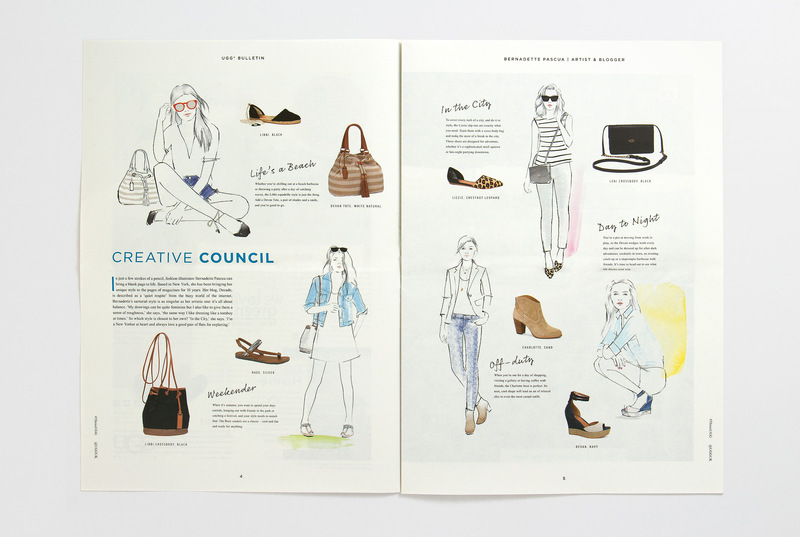 The publication allowed UGG to present the Classic in a modern way showcasing the hand-picked Creative Council members in their own Classic styles. 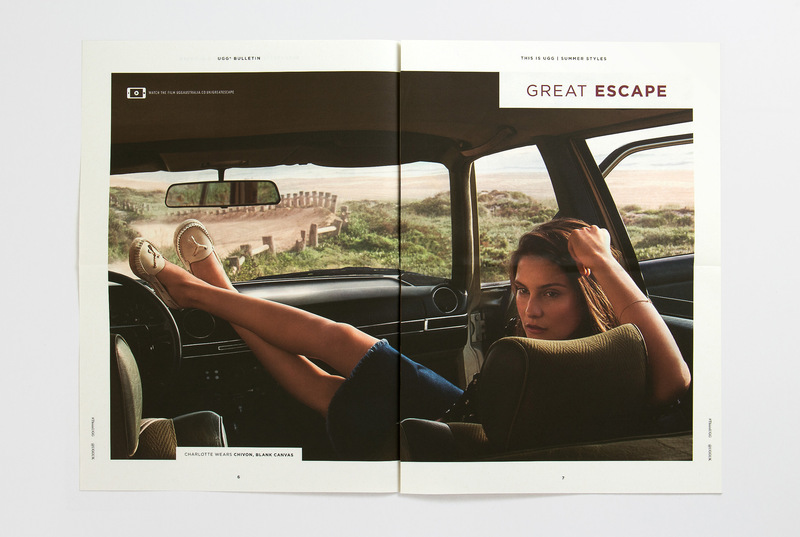 The brief was to inspire a new generation of UGG consumers to engage with the Classic boot. 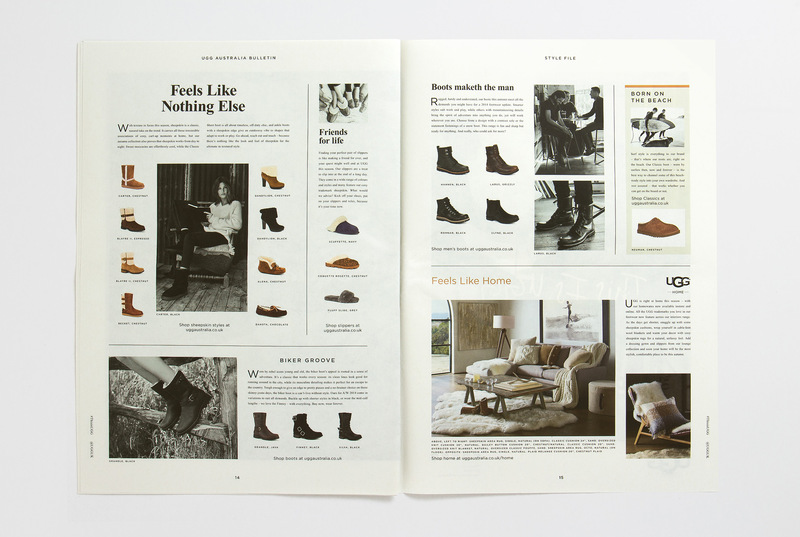 Issue 1 was also available throughout UGG stores across the EMEA region in issue one. 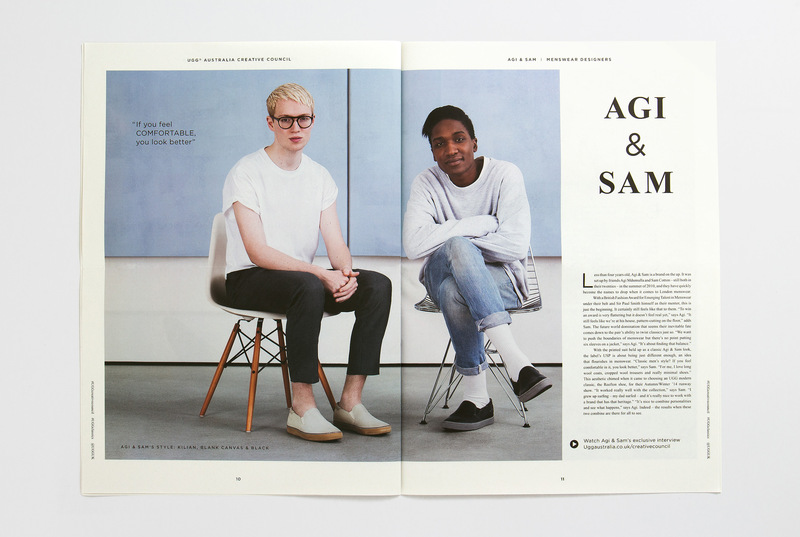 Issues two and three were produced in 12 languages and distributed across the world, each market requiring it’s own design.